Dr. Roxanne Metayer has been in business since 1985, giving vision care to all ages and members of the family as a doctor of optometry (eye doctor). 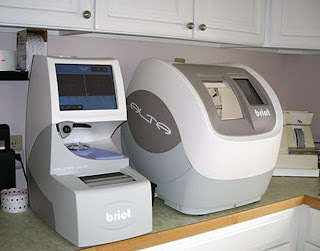 From eye exams, contact lens services to detection of ocular diseases like Glaucoma and cataracts, Metayer treats most eye issues. 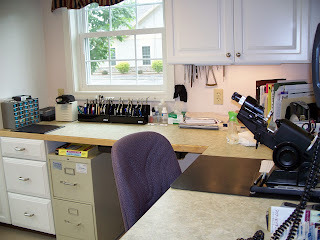 She also does screenings for diabetic retinopathy. “Vision is the primary driving sense we use for most activities learning and earning. 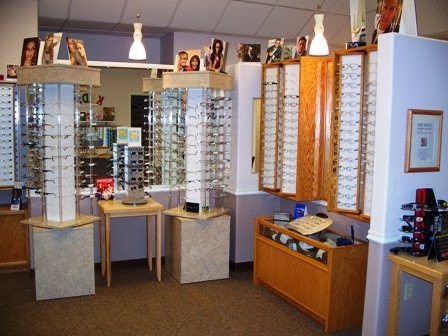 Sometimes glasses can make that more comfortable by correcting refractive conditions such as nearsightedness, farsightedness and astigmatism. 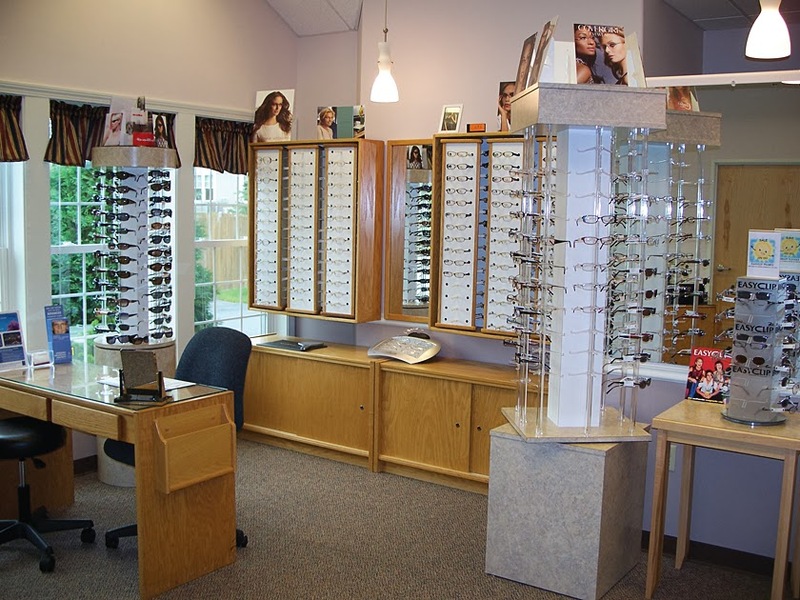 The office, at 4B Commons Avenue in Windham, just off Route 302, offers a full service optical shop, which can be used by anyone in the community, not just patients of the office. “We have a wide selection of eyewear with all types of lenses, single vision to progressives and Transitions. 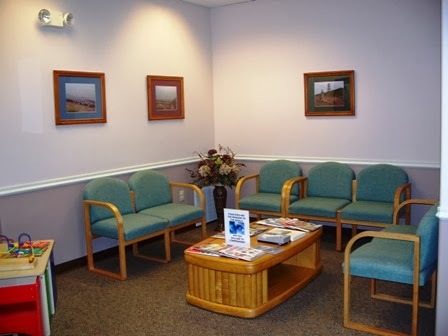 Metayer has over 28 years of experience treating patients from ages 3 and up. 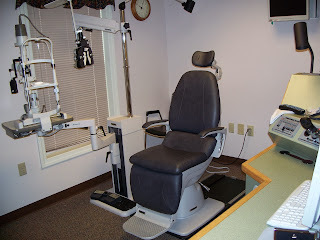 Her oldest patient is in her nineties and drives herself to and from appointments, Metayer said. “Optometry is primary care, which includes prescription of topical antibiotics, but not include surgeries. 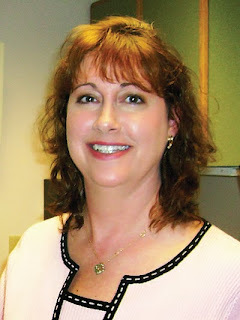 We do remove foreign bodies from the surface of the eye,” she said. 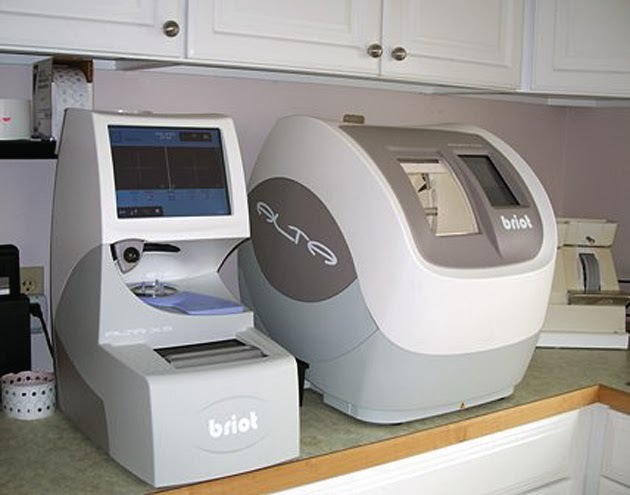 The office offers retinal photography and visual field examinations to detect vision issues, but does not treat Glaucoma, cataracts or diabetic eye disease. Metayer has four full-time employees and one intern, Carly Grondin. 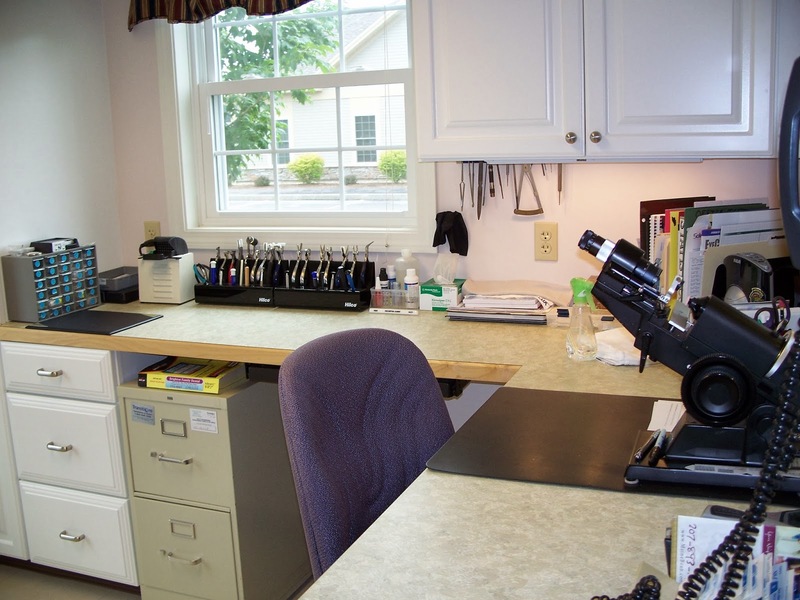 Melissa O’Brien is the office manager, Emily Wainwright is the receptionist, Kelly Latini is the optometric technician who does photo fields and contact lens fittings, and Karen Bartholomay is an optician. Each year Metayer is required to have 25 hours of training minimum and she attends at least one conference per year. 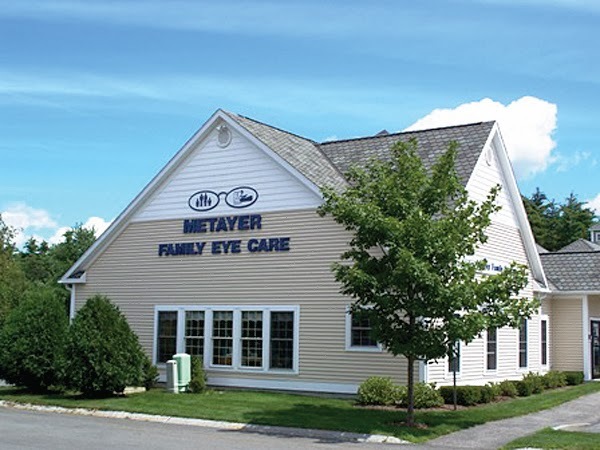 Metayer is married to Michael Metayer, who is also an optometrist who owns his own business at the Auburn Mall, and she has two sons. 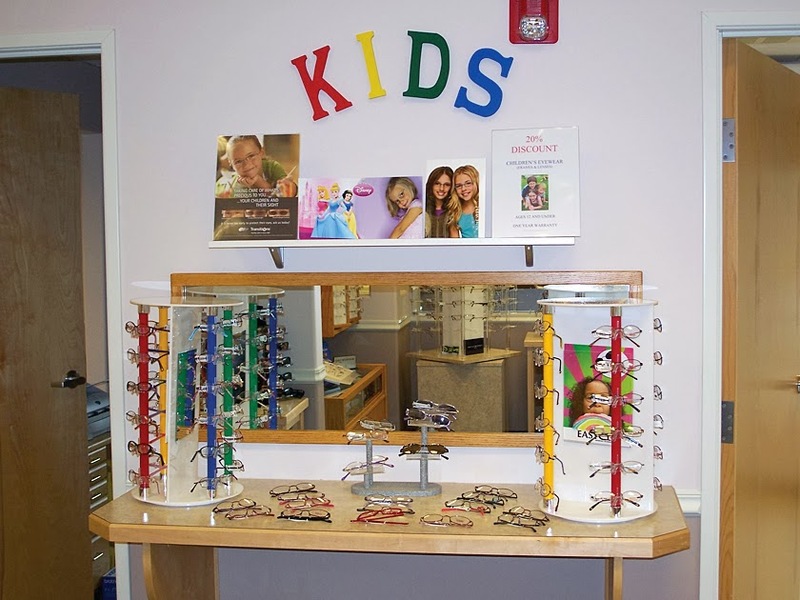 “I am truly a general optometrist,” Metayer said. 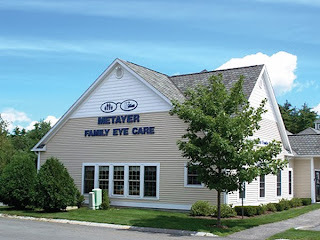 For more information about Metayer Family Eye Care or to schedule an appointment, call 892-2273, visit www.metayerfamilyeyecare.com or visit them on Facebook. Very true about the products, I also buy authentic products from Eye Care For Life and also at affordable rates. A very nice article. Thanks! 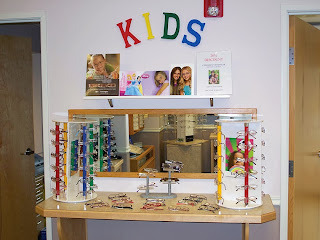 Overnight Vision Correction provides the best vision correction method for children and adults with active lifestyles or progressive myopia. My grandpa said it's the best one stop solution and so I shared the link with all of you.